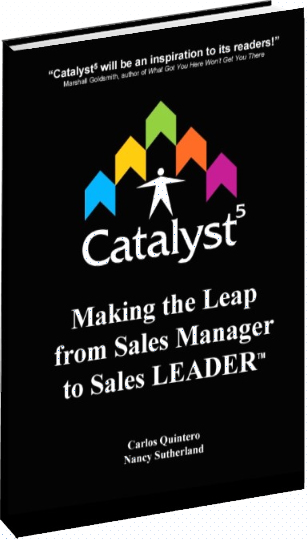 Building Materials Sales Strategies & Growth Solutions | SALES EFFECTIVENESS, INC.
Make the LEAP from Sales Manager to Sales LEADER! 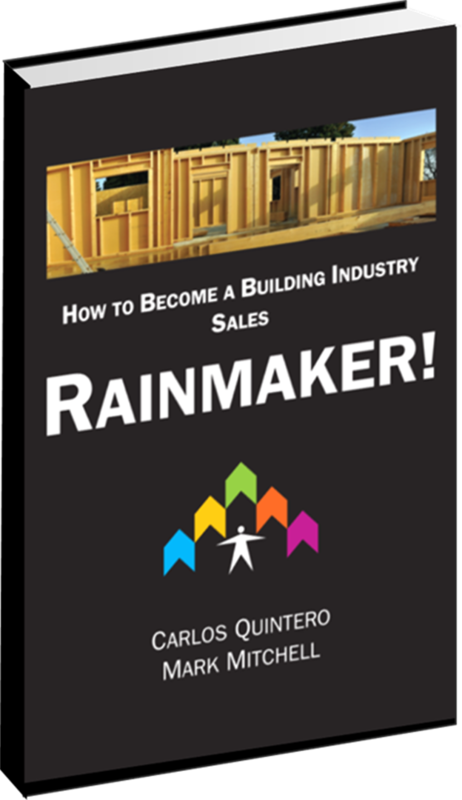 What Does It Take to Be a RAINMAKER in the Building Industry? Get the first 5 chapters FREE! Turning the "No Interest" Customer into "The Process Continues Sale"
We are particularly impressed by the variety and depth of solutions you have helped us implement. Your firm challenged us to employ a Territory Growth Planning methodology that is now at the heart of how our people plan and communicate how they will make their numbers each year.